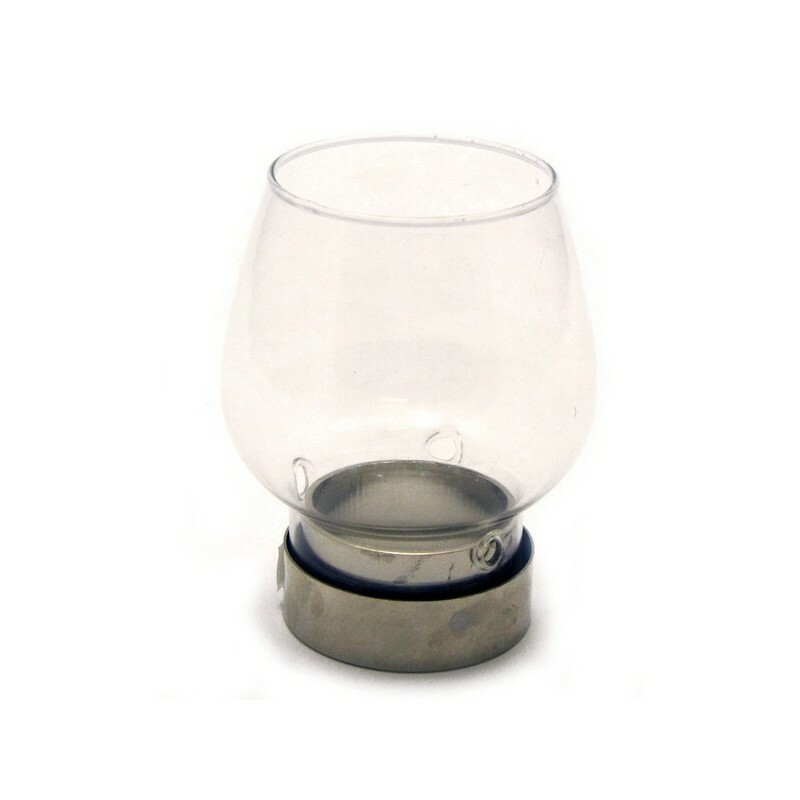 Processional windproof glass with chromed sleeve. 4 or 5 mm. 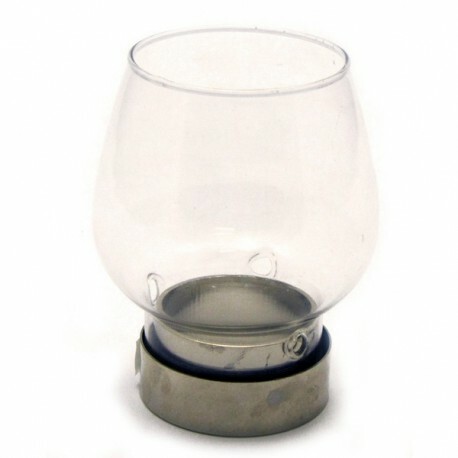 glass with silver-plated sleeve.